Remember seeing the movie ‘The Beautiful Mind’ starring Russell Crowe? 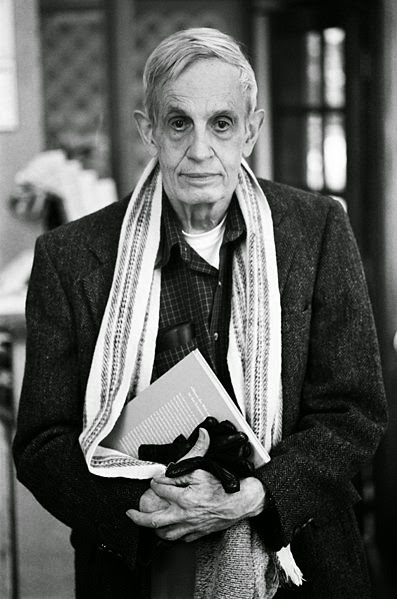 It was based on the life of one of the greatest mathematicians in Game Theory – John Nash. His contribution to Game theory, Differential Geometry and Partial differential equations are immense. Probably his biggest contribution to the world is his 28 page dissertation paper on Non-Cooperative games (this includes the now famous ‘Nash Equilibrium’ as well) which eventually influenced almost all part of human life. He got 1994’s Nobel Prize in Economics for the same. On 23rd of May 2015 Nash (along with his wife) killed in a road accident. He will be remembered forever for his contributions to the field of Mathematics, especially Game Theory.